Welcome to the Harvard-Radcliffe Club of Westchester, New York. The Club has two main functions. First, we organize interesting and diverse activities for our members, such as our Annual Meeting and Luncheon, usually held on a Sunday in May, featuring a Harvard professor or other interesting guest speaker. We sponsor community outreach programs such as service events at the Food Bank of Westchester and an Early College Awareness program in partnership with the Yonkers school district. Each year, through the Harvard Book Prize Program, over fifty books are funded by our members and awarded to outstanding high school juniors in Westchester County. Please click on the News tab above for reports on our recent community service and other events. 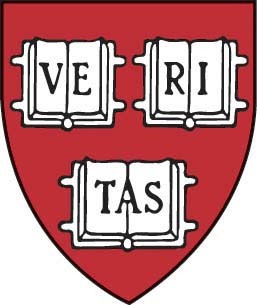 We also provide support for Harvard College in a variety of ways. We assist the Admissions and Financial Aid Office by interviewing applicants to the College from Westchester County and by raising scholarship money for Westchester students in need of financial aid. We welcome your comments, suggestions and ideas to make the Club more responsive to the entire Harvard-Radcliffe community in Westchester. You can join the Club or view our volunteer opportunities by clicking the tab buttons above, or email our Club Coordinator. Volunteer with fellow alumni and their families at Feeding Westchester. 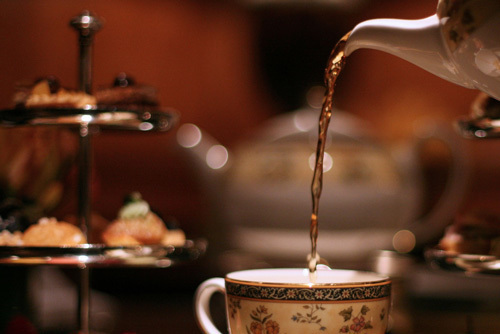 Join us at the Ritz-Carlton Westchester for a celebration of the tradition of afternoon tea, with a talk by Mike Harney of Harney Teas, one of the leading premium purveyors of tea. Club volunteers offer this unique program encouraging 8th-grade students in resource-constrained Yonkers to attend college. 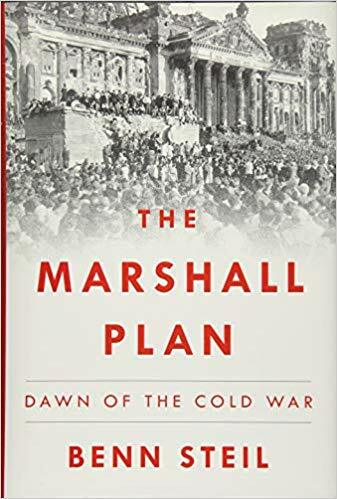 Join us for dinner at Ruby's in Rye for a talk on American foreign policy by Benn Steil, senior fellow and director of international economics at the Council of Foreign Relations, and author of "The Marshall Plan: Dawn of the Cold War."